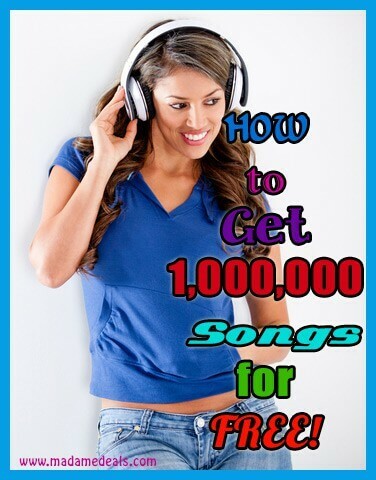 Do you want to Listen Songs for Free? Yes you can! Now, you can get access to 1,000,000 songs all Free with Prime Music.
. You can load up your library with Prime Music by finding your favorite artists or let Amazon’s personalized recommendations introduce you to your next favorite one. Your Prime Music collection is available anytime and stored securely in the cloud. Listen on a wide range of devices including Kindle Fire HD and HDX devices, iOS, Android, PC and Mac. is that you can access your songs even if you have no internet connection. Just download songs from the Prime Music catalog to your mobile devices for offline playback on a plane, train or anywhere without an Internet connection. , you get Prime Music, Free Two-Day Shipping, Prime Instant Video and Over 500,000 books to borrow for free, as frequently as once a month, with no due dates through the Kindle Owners’ Lending Library. Fresh membership fee is $299. Existing Prime members will pay $99 per year on their annual renewal date and Amazon Student members will pay $49.